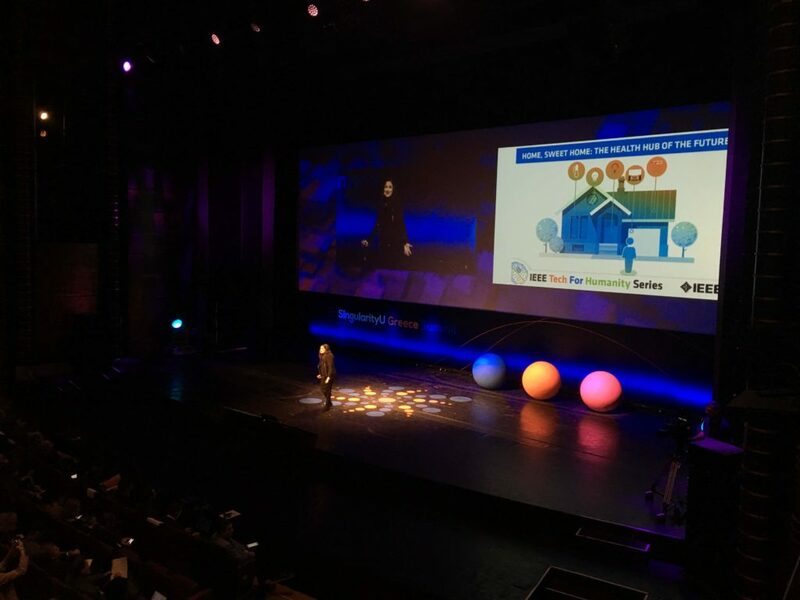 On November 19 and 20, PowerX.tech participated in the first SingularityU Greece Summit. A summit with focus on creating global impact through the use of exponential technologies and uniting a community of leaders from around the world. SingularityU Greece Summit brought the world’s leading speakers and experts on exponentially accelerating technologies together with Greek business leaders of today and tomorrow, giving us the knowledge and insight we need to compete—and win—in an exponentially changing world. 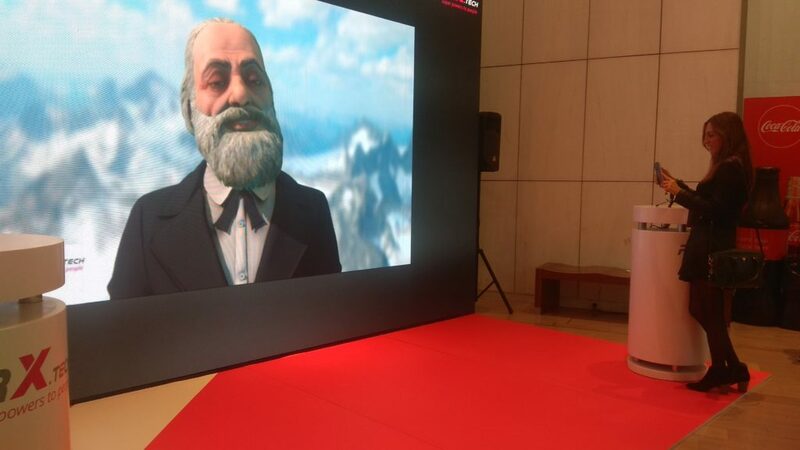 PowerX.tech was an event partner and participated with an innovative booth featuring the live avatar solution based on face recognition and motion capture technologies. 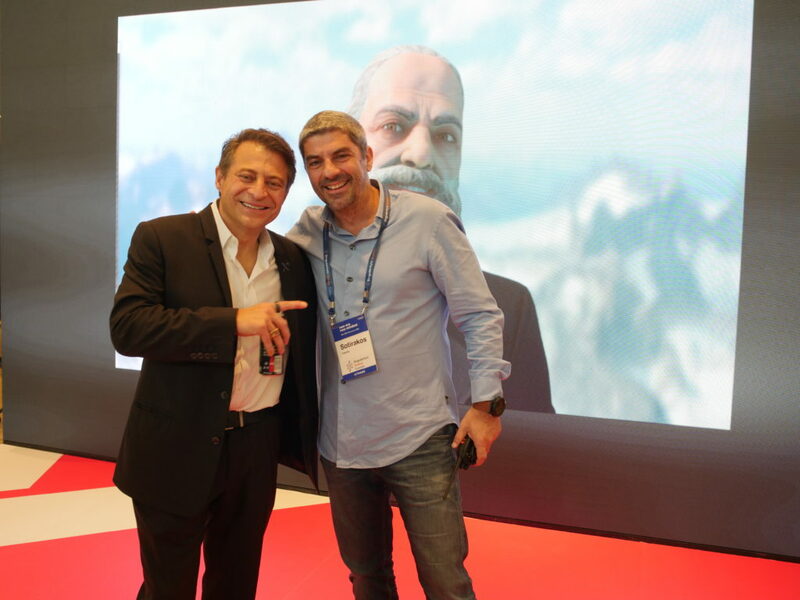 Our humanized live avatar “Socrates”, gave to all participants (including Peter Diamandis) a chance to converse and interact, and up-to-a-point, elaborate on deep philosophical issues of a new era! PowerX.tech develops specialized solutions and platforms that exploit a wide range of exponential technologies for communication markets, tourism, entertainment, and education. It owns technological equipment and means. 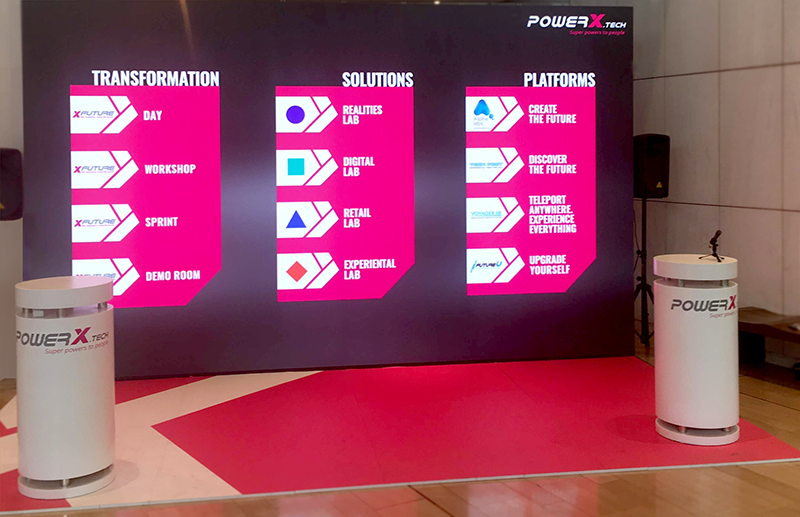 PowerX.tech also features the Xfuture demo room. The first place in Greece where someone can get to know, learn and experiment with a number of technologies. PowerX.tech is also a member of the international network “Exponential Organizations Lever” (a network of companies specializing in “exponential transformation”).